What do school superintendents and parents need to consider to ensure classroom safety and security? In response to school shootings, several states have or are considering changes to their building codes to allow for the installation of classroom door barricade devices. While these devices are perceived to be less expensive while providing additional security, they have the significant potential to facilitate unintended consequences when incidents of bullying, harassment or physical violence take place. Storing the barricade in a locked drawer or location known only to the teacher, does not fix the problem. Additionally, most barricade devices prevent access from the outside, so even a staff member or emergency responder with a key to the classroom door would not be able to enter. It is critical that these devices are vetted through the formal code process to ensure that the proper balance of life safety and security is met. There are already solutions in place in most schools and experts who can help you confirm if your school is safe and secure. Budget cuts have forced many school administrators to defer much-needed upgrades to their facilities, including security improvements. With the increase media attention surrounding school shootings, many parents are demanding that an extra layer of protection be incorporated. Modifying building codes to allow for door barricade devices might keep a gunman out of classrooms, but the unintended consequences associated with the devices could put children at even more risk and could make the school liable. This type of reactionary response has resulted in several state legislatures overriding both existing codes and the objections of their fire marshals and approving the installation and use of retrofit barricade devices in classrooms. Many of these devices are not code-compliant, particularly when layered over existing hardware, and could actually prohibit egress and endanger the life safety of the school’s occupants in the event of an emergency. Obstacles during egress can be fatal during an emergency. Modern codes exist because of lessons learned from school fires and other tragedies. A district considering whether to install classroom barricade devices should take into account the possibility of an exit being accidentally or maliciously blocked during an emergency or even a bullying incident, amongst many other unintended consequences. In fact, according to the Centers for Disease Control and Prevention and the FBI, students are the most likely people to commit violence on school grounds, not outsiders. A person injured in a barricaded classroom might have strong argument that the school district should have recognized someone lawfully on the premises could use a barricade to lock others into a classroom and prevent safety officers from entering. 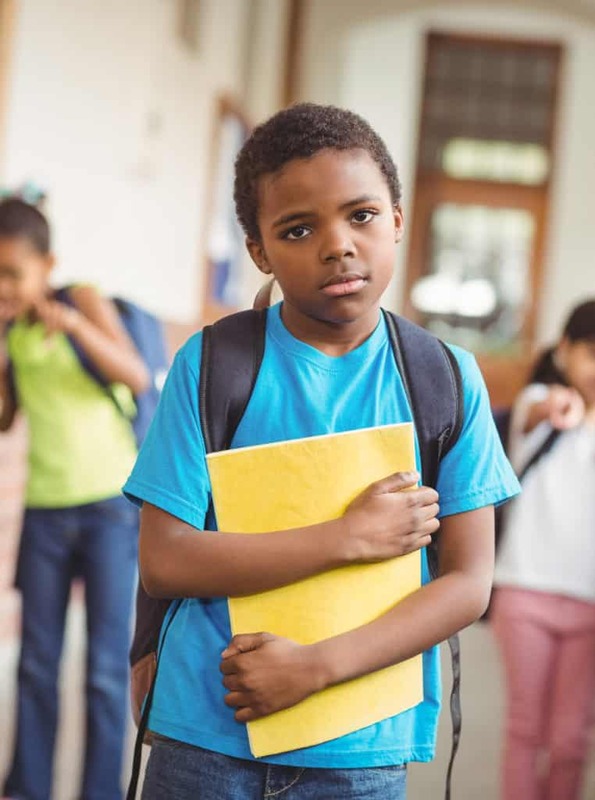 In fact, according to the Centers for Disease Control and Prevention and the FBI, students are the most likely people to commit violence on school grounds, not outsiders. As seen in the school shootings at Virginia Tech, the West Nickel Mines schoolhouse and Platte Canyon High School, shooters often barricade themselves in a classroom with others to cause harm or take hostages. Storing a barricade device in a classroom makes crimes easier to carry out and increases the chance of an unintended consequence. There are a variety of door hardware companies in the U.S. and Canada that provide specifically designed classroom security locking functions that meet the code requirements. These locksets, which allow users to quickly lock the door from either side, meet code requirements for free egress, fire protection and accessibility. They are the fastest and safest solution for “lockdown” situations. Testimony presented to the Sandy Hook Advisory Commission indicated that an active shooter has never breached a locked classroom door by defeating the lock. The solution is to lock the door. Don’t block it.